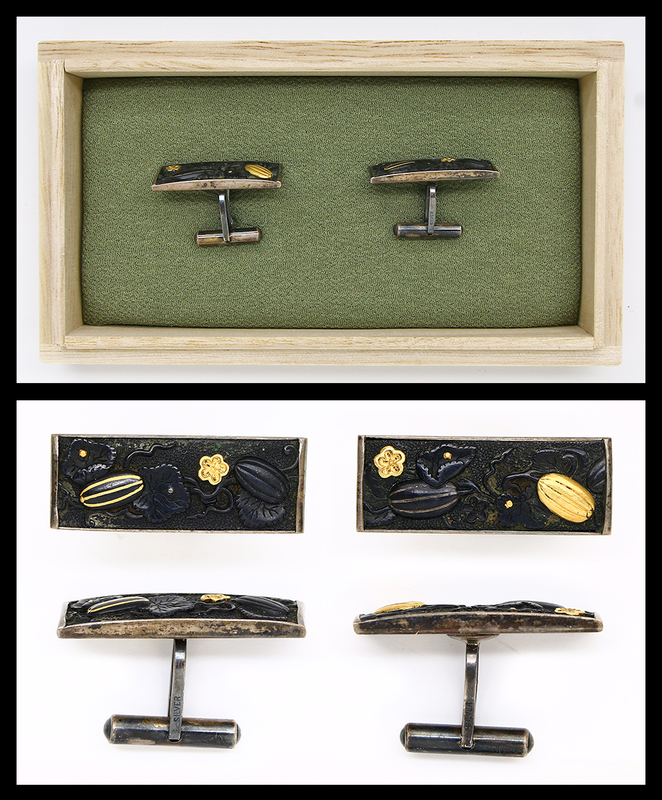 Special feature : Menuki crafted at Edo period fixed to use as cufflinks. Silver plate is used for attachment. Each items are one and only in the world.